Road Runner Rascals Alpaca Ranch is a farm located in Utica, Ohio owned by Julie Judge / Dave Hores. "We want to see the alpacas when we visit the store!" You asked and we listened....we have moved our alpaca store to our farm to give our clients a chance to see the alpacas when they visit. 2019 Update: We are making our first offering of alpacas for sale this year. 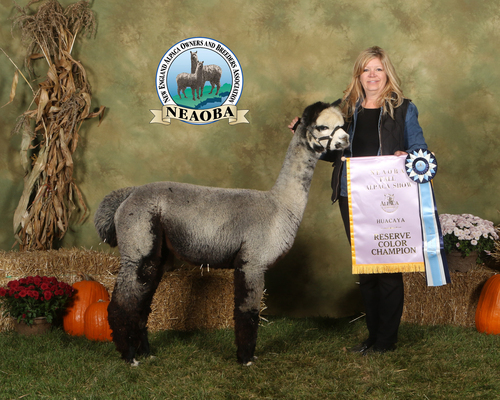 After very careful breeding selections we have grown into the premier alpaca farm in Central Ohio situated on 25 rolling acres that includes a state of the art heated 72 x 36 main barn connected to a 72 x 170 barn with matted birthing stalls. Our herd has grown to 60 alpacas and counting. 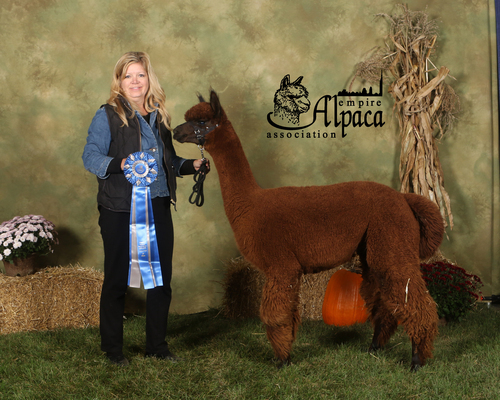 Give us a call at 614-562-0989 with questions regarding our current alpacas for sale, awesome Herdsires to improve your breeding program, or just to take a tour of our facility to learn more about these amazing animals that have enriched our lives tremendously. 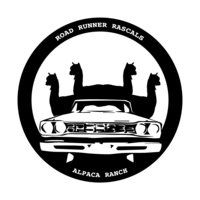 Road Runner Rascals Alpaca Ranch is a boutique farm located in Central Ohio about 30 minutes from Columbus specializing in Huacayas from top blood lines across the country. Our farm is located on the way to Amish country and just 4 miles from the historic Velvet Ice Cream mill that offers a tasting parlor, family restaurant, and park. After researching the alpaca industry for years we finally decided in 2015 to purchase our first three maidens and grew from there. People have asked where the name Road Runner Rascals comes from. Dave has been a collector of Mopar Muscle Cars for over 35 years....buying his first car before he was old enough to get his driver's license. His favorite car is his Road Runner and his favorite engine is a 426 HEMI which is our breeder name. Beep Beep! 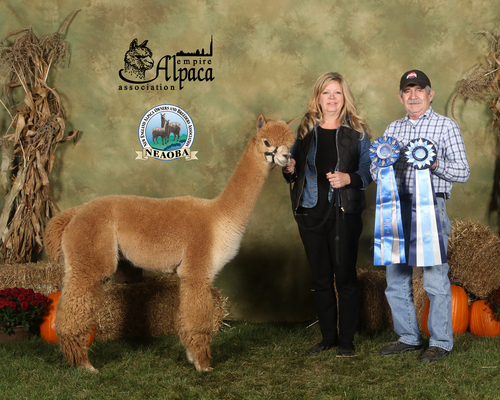 2016 was a great year at Road Runner Rascals Alpaca Ranch learning and growing. We are so happy with what we have accomplished with our herd focusing on beautiful fleece characteristics on sound animals with excellent conformation. 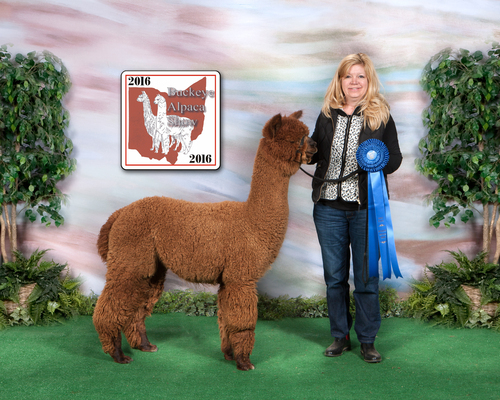 We were rewarded in the show ring time and time again with our alpacas in all colors. Dave and I really owe a lot to the great people we have met in the alpaca industry that guided us and shared their years of experience and expertise to build a herd we could be very proud of. Great thanks! We welcome inquiries from people wanting to know how to get started in this wonderful business. Let's start with a chat on the phone or a farm visit. Alpacas are wonderful animals that bring joy to every day.....and with a B.S. in Textiles & Interiors from The Ohio State University the fiber is a very important part of what we do at Road Runner Rascals.